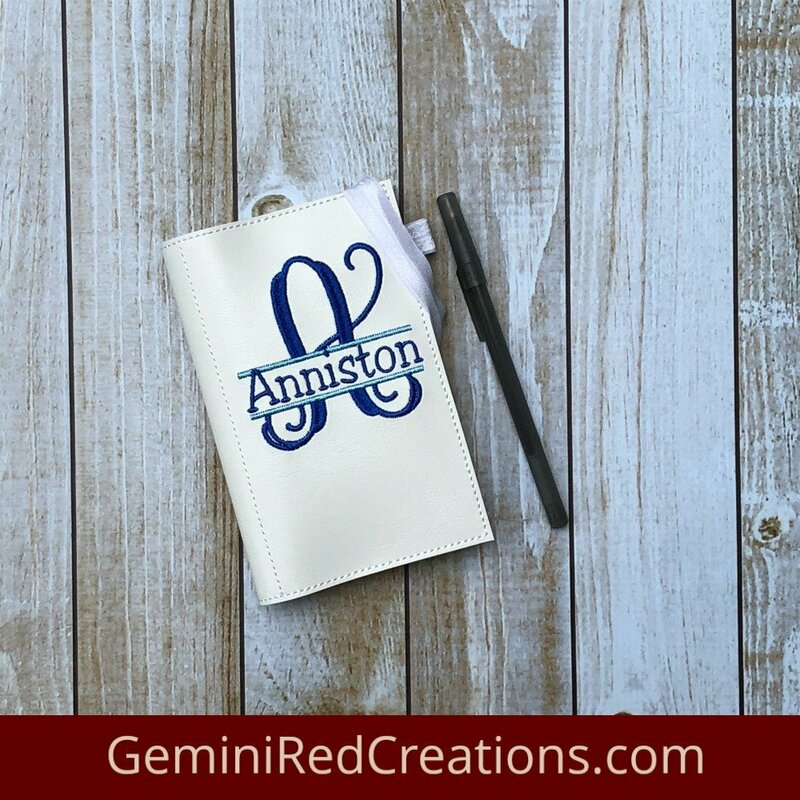 I recently posted my new embroidered business card holder on Instagram and Do Good Gift Guides commented. I checked out their profile and was excited to see that they share shops who ‘give back.’ I have known since I first wanted my own business that I would always give a portion of my sales to charitable organizations that are near and dear to my heart. I’m excited to be connected with them, and happy to share their business with everyone! While I do give to charitable organizations throughout the year, I have a category of Items for a Cause, and I donate a portion of sales to specific charities. The charity is mentioned in the specific listing. I also have partnered with people doing fundraising and will give a portion of sales during their fundraising to help them meet their goal. If you like to associate with businesses that believe in giving back, you need this information! Who owns of Do Good Gift Guides? 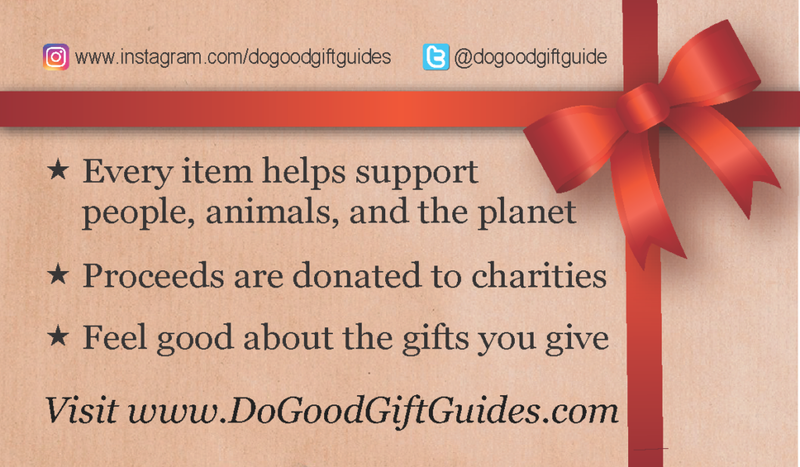 Tell us about Do Good Gift Guides. Every item featured in our gift guides helps someone in need. They benefit charities that support people, animals, and the planet. In addition to gifts that give back, you’ll find discount codes that aren’t available elsewhere so you can save money while doing good! Do Good Gift Guides is internet based, only. I’m inspired by people and businesses that do good by giving back. The idea behind my website started when I was looking for a ring as a remembrance for my dog, Trouble, who had recently passed away. I discovered a company that donates a percent of every sale to support animals. The purchase of my new ring keeps Trouble close at heart and fed 10 shelter dogs… It was a win-win! Over the next few weeks I discovered dozens of other businesses that put the good of society above their own profitability. I’ve since made it my mission to enable people to find, follow, and support these purpose-driven companies and their causes. Does a particular product or service really resonate with you? And, why? Mostly those that protect the planet and animals. I’m an environmentalist and animal lover at heart. Someone who wants to do good and make a difference when shopping. Do you have a motto or favorite quote (that you live by)? What is your business mission statement or tagline? Be Good. Spread Good. Do Good. If you wake up in the morning and don’t have the desire to work on something you know you need to finish, what makes you forge ahead? Knowing that I can help these businesses make a difference. 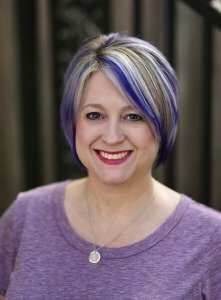 What is the one thing you wish someone had told you before you started your business? How has being an entrepreneur changed your life? If you could do it all again, what would you do differently (if anything)? 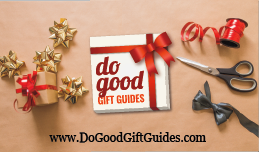 Be sure to follow Do Good Gift Guides via their website, blog and social media channels to keep up with all the exciting things they have going on. You don’t want to miss all the great businesses giving back in their communities, nationwide and worldwide! Who are your favorite companies that give back?